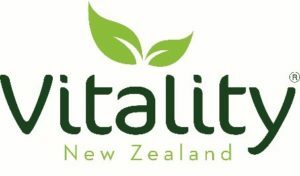 At a recent meeting Jim Grierson Managing Director, Vitality® New Zealand and Gillian Eadie, Director Memory Foundation, agreed that Vitality® New Zealand would ask for fifty participants to take part in a new blackcurrant product evaluation trial. Fortunately, we are pleased to report we had over fifty volunteers and had to turn down a few others such was the response. 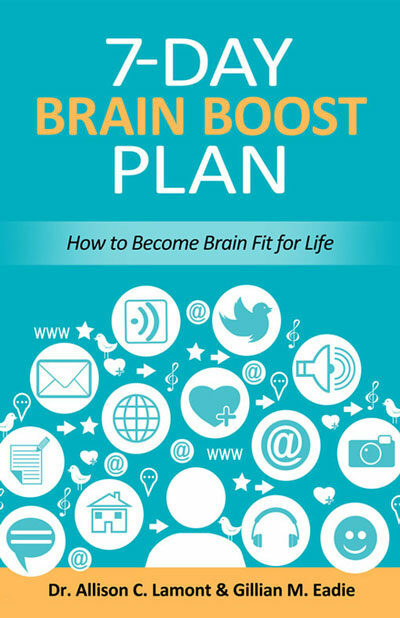 In the trial with the participants from the Brain Fitness programmes, some people reported improvements in the first few weeks while others reported little or no noticeable improvements. 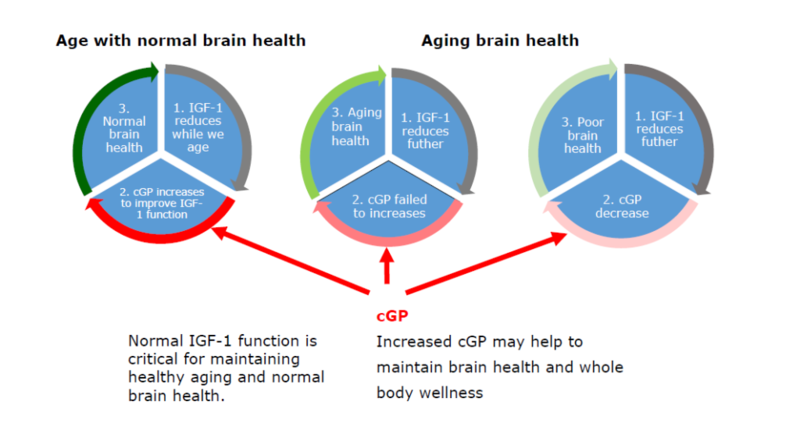 This is consistent with how the science showed that cGP builds up the cGP/IGF-1 ratio in the body. Brain Shield™ is a maintenance product as our cGP declines when ageing, our research showing that if we have low levels we are at a higher risk of neuro-degenerative illnesses such as Parkinson’s, Strokes, Hypertension and Dementia. 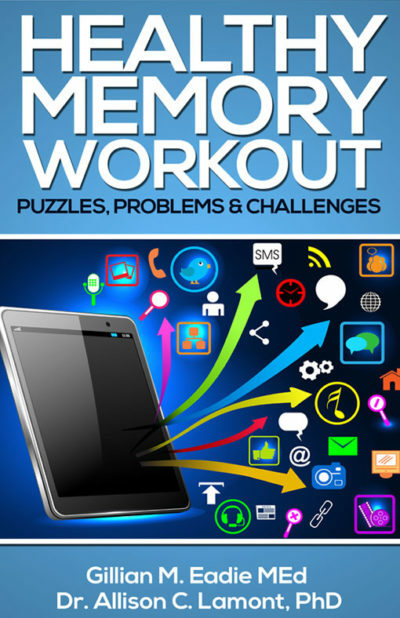 You can purchase Brain Shield with a 10% discount by using the code memory. 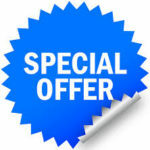 Write memory in the coupon box that appears on the Checkout page, then click “apply coupon”. It’s limited to 1 coupon per purchase and only to Brain Shield. Associate Professor Dr Jian Guan requested that we ask several of the participants in the Brain Fitness trial to supply urine samples. We were appreciative that 15 volunteers came forward. Unfortunately, 1 sample leaked, and another did not arrive in time for testing. The 13 urine samples analysed for cGP showed some very interesting results. In the past we believed all we could do as we age, was to lead a healthy lifestyle, exercise in both the body and mind; a regime very important to our overall wellness. The test results of the urine trial shows that the above regime may not be enough to keep those illnesses at bay. After taking the blackcurrant product sample for a month, the cGP levels were nearly at the required average level to have a better chance of ageing well. In previous clinical research it took a month of taking Blackcurrants to lift a person’s cGP level up to an average level and this was mirrored in the urine samples taken. Research shows that people with neuro-degenerative illnesses will have lower levels to start with and need longer taking the supplement to reach an acceptable level. The result further confirms the importance of having adequate levels of cGP in our bodies as we age. 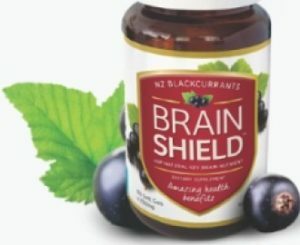 Brain Shield™ is a patented world-first, natural New Zealand blackcurrant product with each 750mg soft-gel capsule giving the average daily dose of cGP required to support a healthy lifestyle. 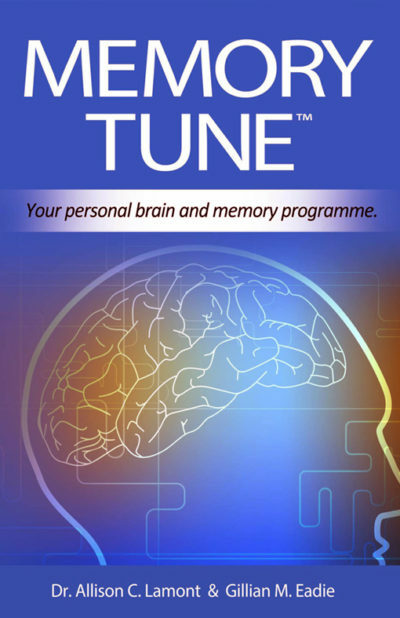 cyclic Glycine Proline (cGP) a key brain nutrient that normalises the Insulin-like Growth Factor-1 (IGF-1) a key whole of body wellness and brain fitness hormone. 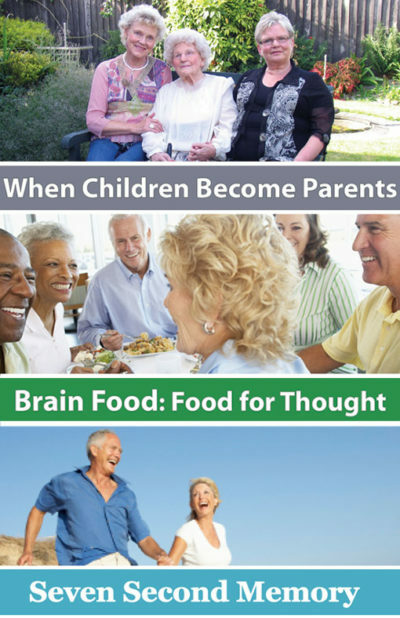 Brain Shield™ has been developed to lift your levels of cGP in your brain to correct any deficiency of cGP found to be common as we age. 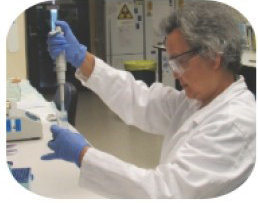 The results below were sampled after approximately three weeks taking two capsules per day. Those above 40ng/ug only require 1 capsule per day for healthy maintenance of cGP. Those below should take two per day for 30 days then one per day. Anyone suffering from any of the neuro-degenerative illnesses should take two per day ongoing. Table 1 shows the urine concentration from the 13 samples received. Thank you all once again for your participation in this very important trial; you are now part of our history. I just wonder if there is a difference in taking capsules or drink the black currant juice. Thank you for asking this question. When processing blackcurrants into juice they have a much higher quantity of Vitamin-C which is detrimental to the cGP. Also you would have to consume a large amount of juice to obtain the correct average daily dose of cGP that is in our capsules. A further reminder, blackcurrant juice does contain natural sugars but to make it palatable, manufacturers add sugar to the syrup. Therefore blackcurrant juice is usually a sugary drink. There is the equivalent of 7 blackcurrant berries at .8g each in a capsule. However by eating the same amount from a fresh or frozen blackcurrant will not deliver the correct amount of cGP for an average daily dose. The reason why is we use a set combination, percentage, of four blackcurrant varieties and the combination of the four delivers the correct amount of cGP. If we used extract instead of concentrate we would have to use 127 blackcurrant berries and this becomes way to expensive and would to take at least three capsules a day. I do not wish for you to be discouraged by not eating fresh or frozen blackcurrants as they deliver health giving anthocyanins and polyphenolics.